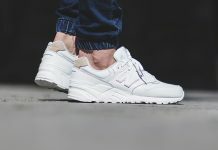 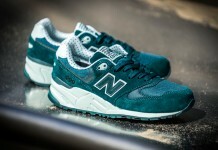 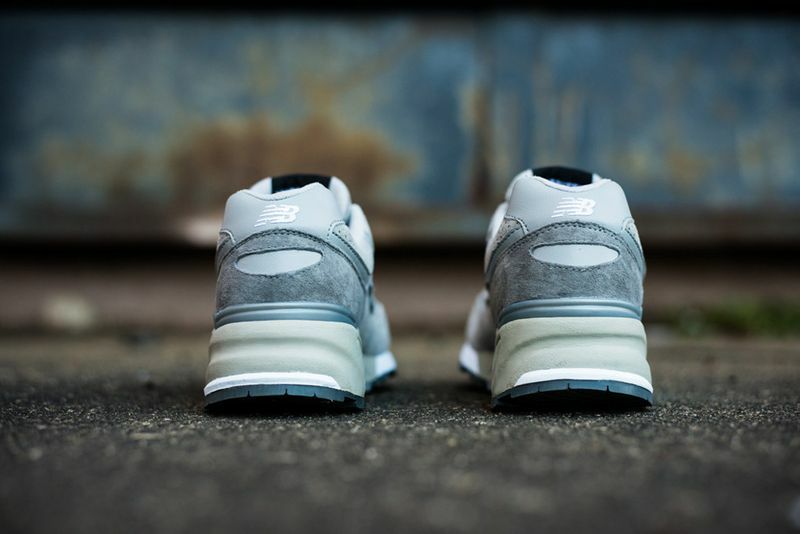 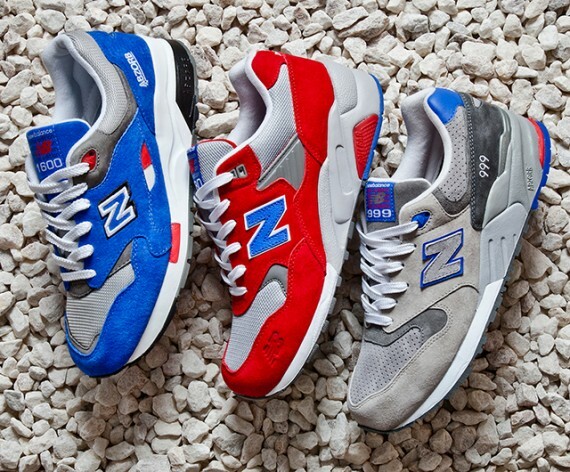 New Balance has been showing off their talents lately, letting everyone know that collaborations aren’t the only way they can produce great colorways. 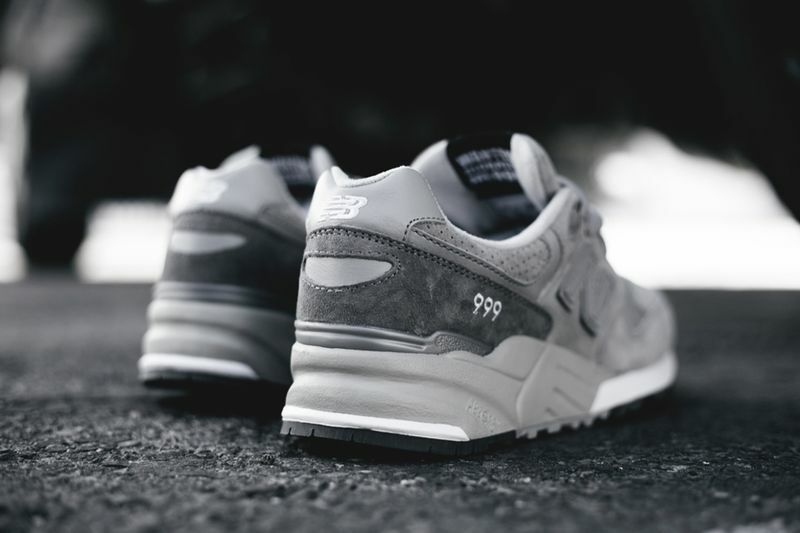 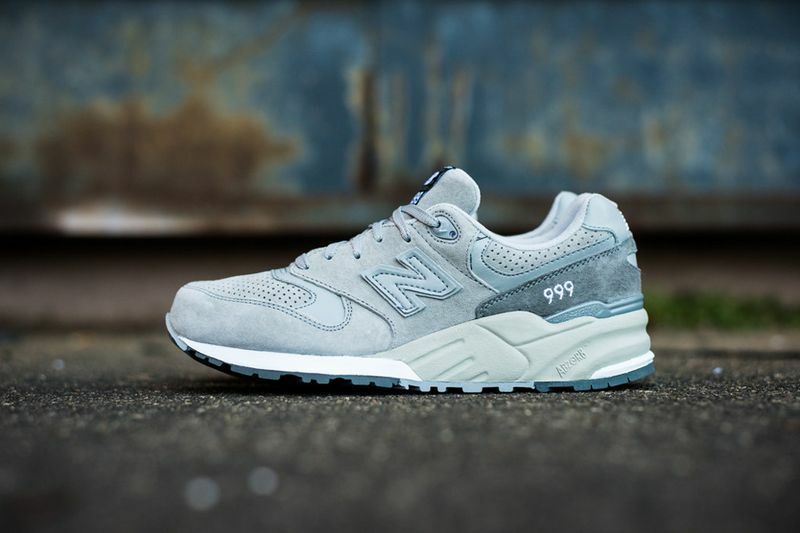 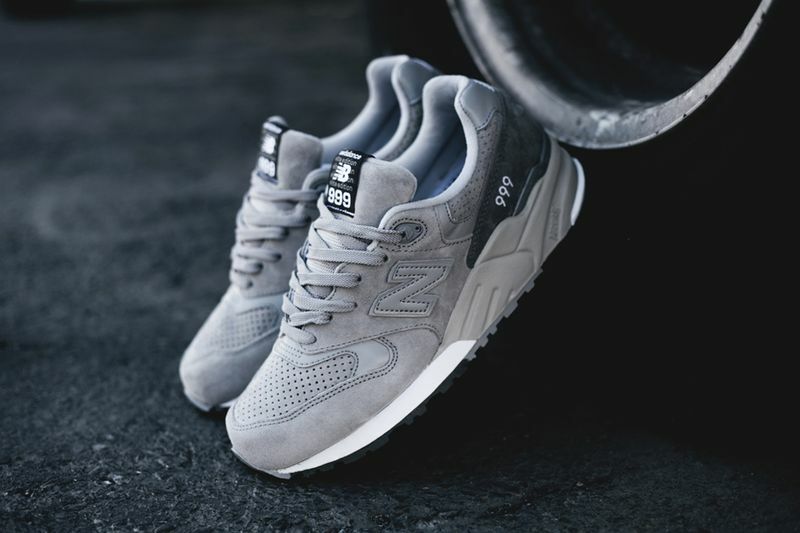 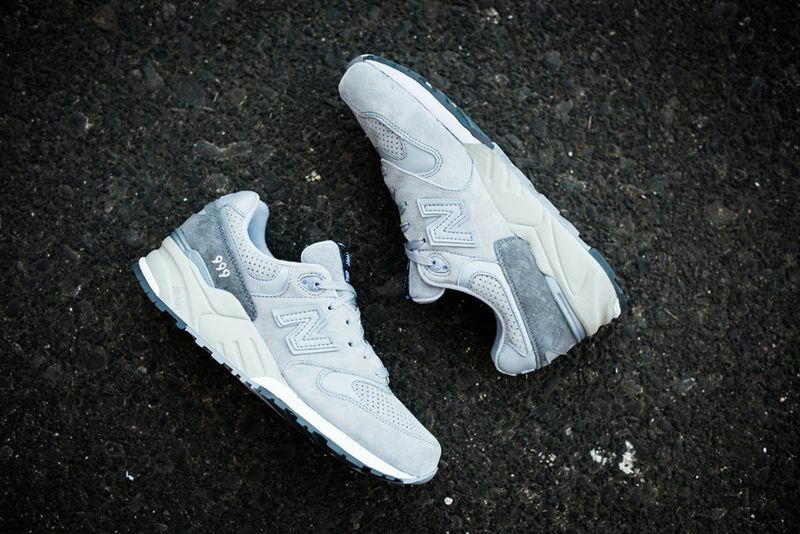 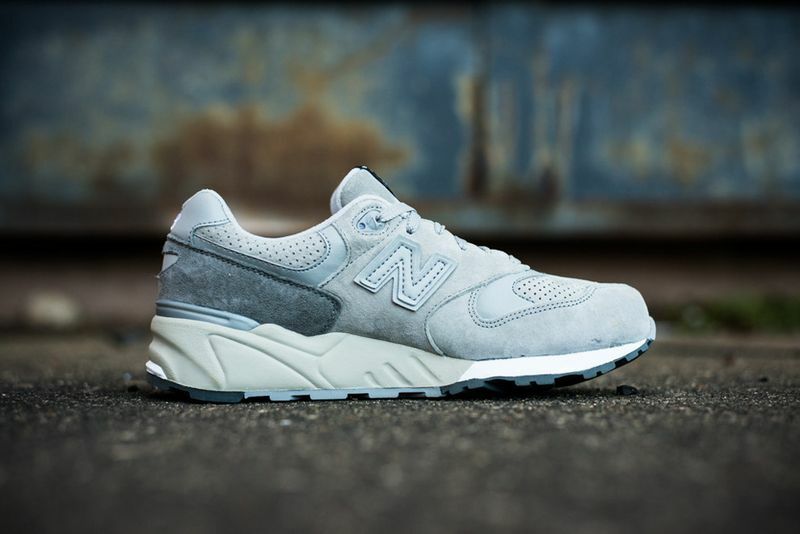 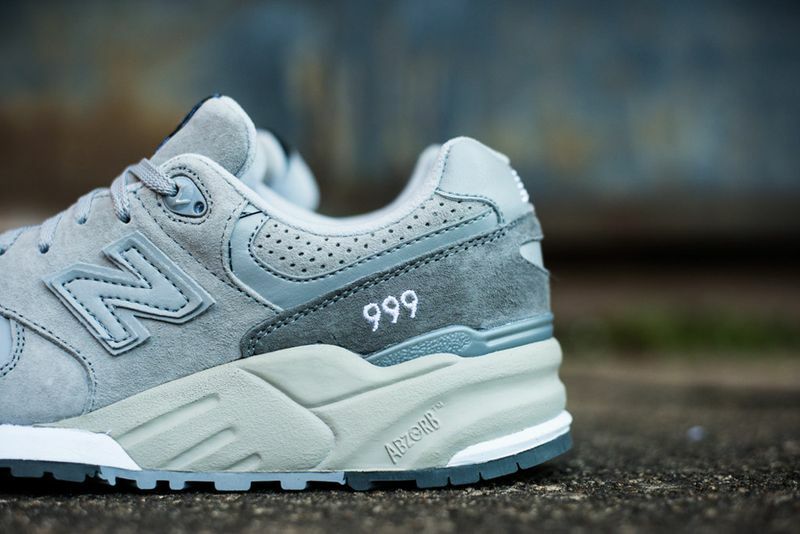 Possibly one of their most simple colorways so far this year for 999, this rendition of the “Wanted” pack features an entire grey upper that is perfect for anytime of the year. 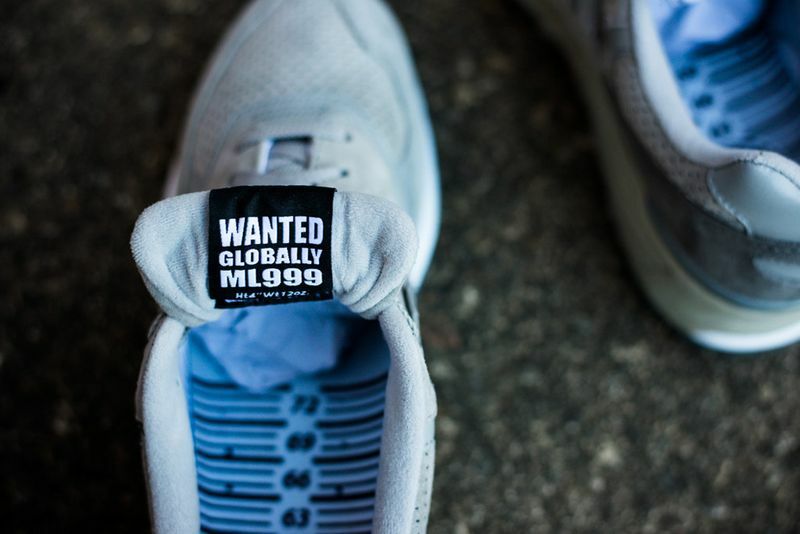 If you’re feeling these as much as we are, make sure you hit up shops like Politics to snag a pair today.